If you need help with Māori land issues or are not sure where to start then contact us by clicking here. Our services are free so there is no cost for you to make an enquiry. One of our friendly staff members will help work out if we can help and/or point you in the right direction. 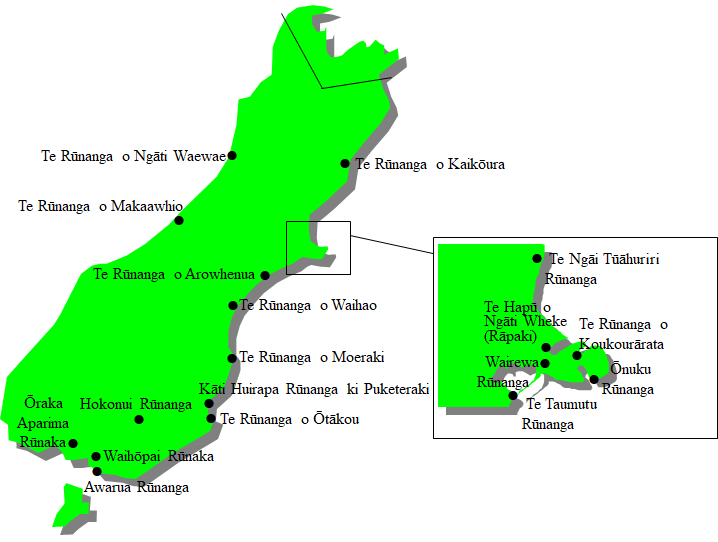 Any Māori people living in the Ngāi Tahu rohe/area. We have a growing number of clients from many iwi and work with a number of rōpū Māori/Māori organisations.